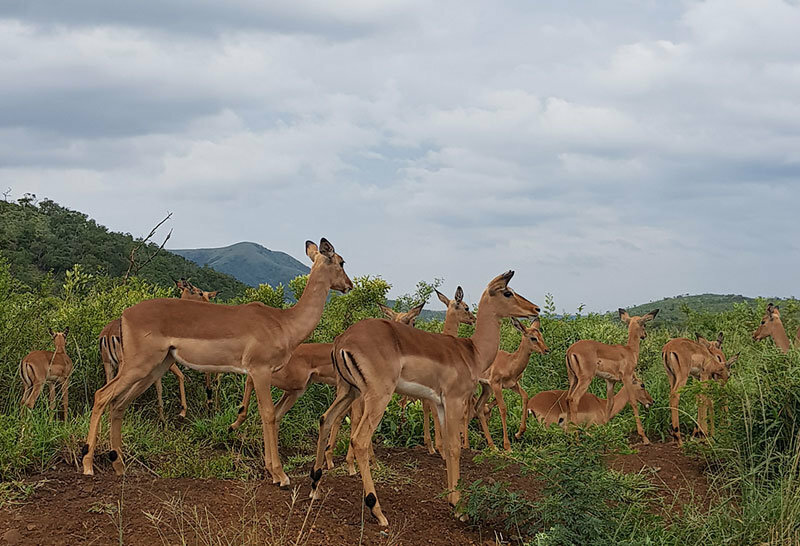 Hluhluwe-iMfolozi Game Park is situated in Northern KZN. Home to the Big 5 as well as numerous other animals this park is a must-visit destination for all safari lovers. You can self-drive through the park with ease or go on a guided game drive with experienced rangers. 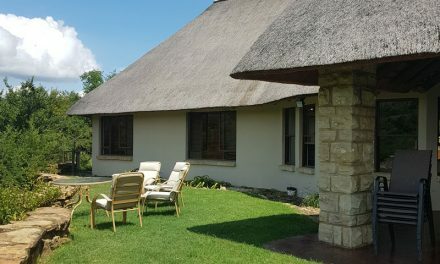 A range of comfortable, clean and affordable overnight accommodation is available at Hilltop and Mpila camps. Summary "this park is a must-visit destination for all safari lovers"